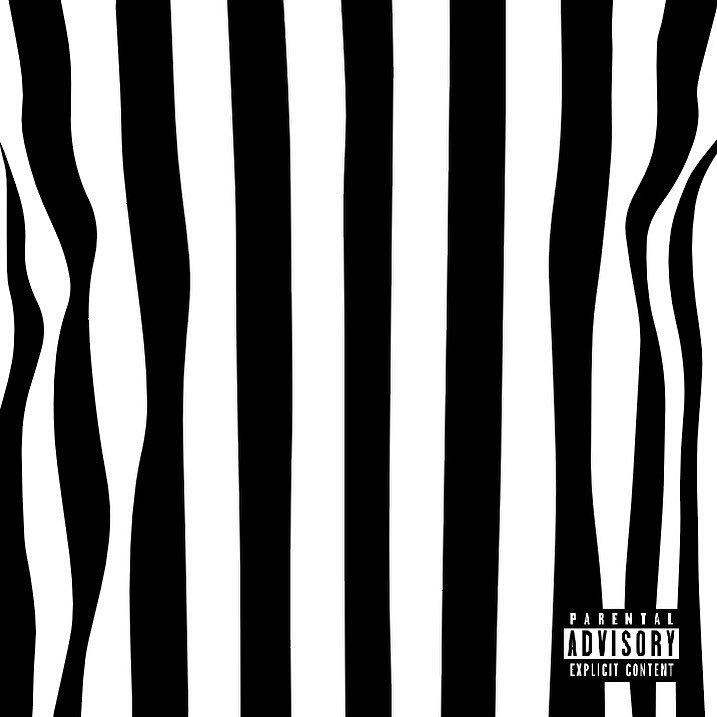 2 Chainz came through earlier with his new EP The Play Don’t Care Who Make It. The rapper made the surprise announcement a few hours before dropping it and earlier this week, he was sharing little snippets of new music. While many thought that he was only going to drop a single, he came through with four bangers to ride out to. One track that stood out in particular was his collaboration with YG and Offset on “Proud. YG and Offset bring some fire verses through for the highlight of 2 Chainz latest project. On “PROUD,” 2 Chainz brings T-Minus to handle the sleek production. The three emcees come through with fire and completely demolish their verses. While the project might only be four songs, “PROUD” defintely stands out on the tracklist.